The finest CD Player produced in the market. 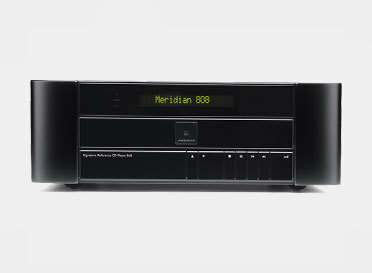 CH Precision's D1 Reference grade SACD & CD unit exemplifies state-of-the-art Swiss precision and utmost dedication to faithful musical reproduction. Built around the Esoteric VMK-5 VRDS SACD & CD pick-up mechanism, the D1 offers a fully modular and evolutive architecture based on optional slot-in boards for its audio outputs. 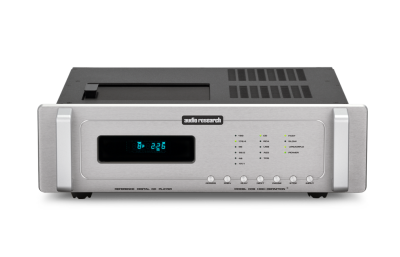 Almost any configuration ranging from a simple stereo analog only player to a multi-channel purely digital drive is allowed. The user interface is based on an ergonomically designed dual concentric rotatory knob with push function and feedback is given by a color-programmable high-definition AMOLED display. A custom infrared remote control allows access to the D1's most common functions. 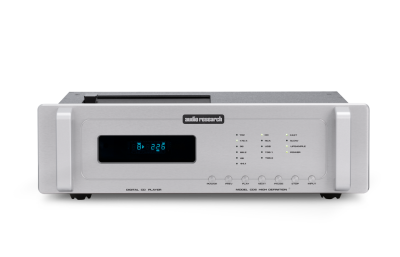 This reference CD-player allows you to access its DAC with multiple digital inputs. 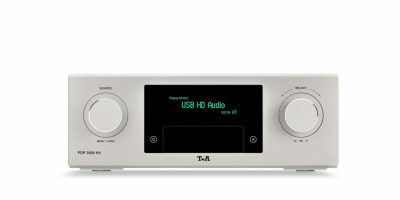 A CD-player and DAC, with multiple digital inputs. True 1-bit DSD Converter, a genuine analogue single bit converter. 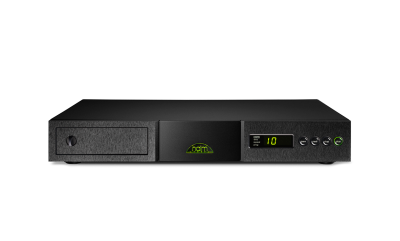 Naim's "premium entry level" CD-player is a player you can easily live with in conjuction with an analog or streaming source. Like everything from Naim, build quality and sonics are excellent.